Apart from a historic maiden victory, India had other significant takeaways from their three-match ODI series in Australia. The biggest among them was a return to somewhere near his best by MS Dhoni, who finished off chases in the last two matches with almost the same authoritative style of the past. ‘MS’ is a towering presence in the middle-order with his vast experience and his excellent reading of situations. For him to hit his straps after a two-month break must have done wonders for his confidence. The other plus was the return to one-day rhythm of both Bhuvneshwar Kumar and Mohammad Shami. I wanted to see how the pace attack would stack up without Jasprit Bumrah, and I must profess delight at how well Bhuvi and Shami bowled, both with the new ball and the old ball. There is a healthy competition between the wrist spinners of the team. Their incisiveness in the middle overs will remain vital to India’s success. Kuldeep Yadav started the series but Yuzvendra Chahal made an impression in his only appearance with a spectacular six-wicket haul. Should team dynamics dictate that only one of them can figure in the eleven, Virat Kohli will have a difficult call to make. New Zealand will provide an entirely different challenge even though geographically, it isn’t far away from Australia. 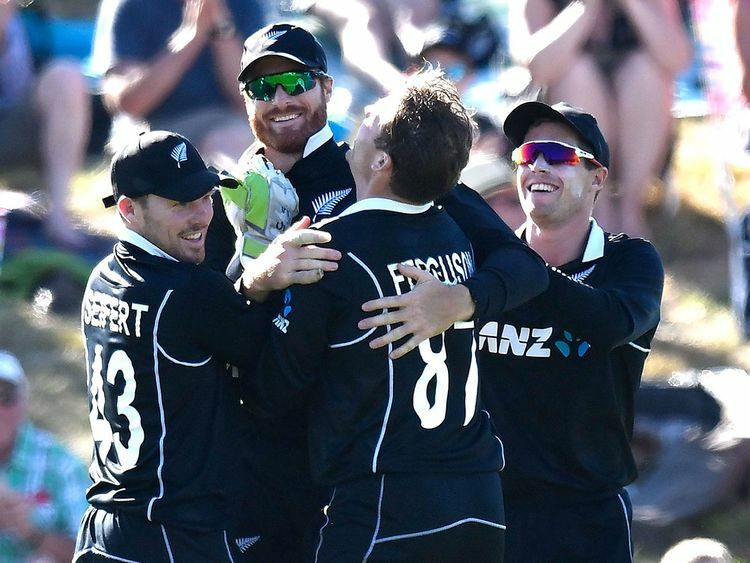 In their own den, the Black Caps are tough nuts to crack because they play so well as a unit and are so familiar with the quirky dimensions of some of the grounds but I think, from an Indian perspective, the timing of the tour is spot-on. Conditions in New Zealand are the closest to what India can expect during the World Cup. There will be assistance for bowlers in the first 10 overs, so the onus will be on early wickets when India bowl and to avoid the same situation when they bat. Because the grounds are reasonably small, wickets in hand will translate into frenetic acceleration in the final fifth of the innings. It’s the size of the grounds that will pose the biggest test for the wrist spinners. The square boundaries, in particular, are fairly small at almost all venues and that’s something India will encounter in England as well. I expect Yadav and Chahal to be able to adapt to the changed dimensions in a game or two, if not from the get-go. In various ways, New Zealand will offer a far sterner test than Australia did. But I am confident India will find answers to all questions as preparations for the World Cup hit the homestretch.